Please read part I and part II of this series before proceeding. 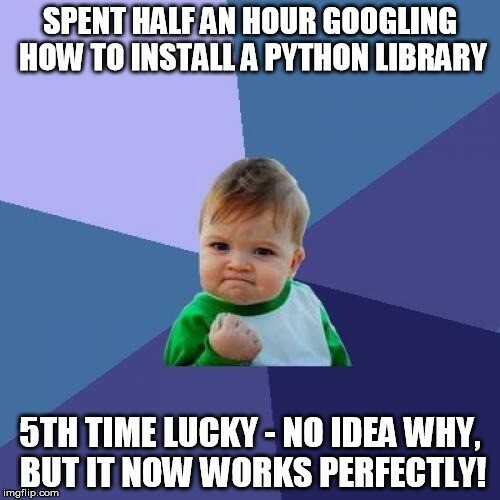 No installations of specific packages required on client side. Gone are the days of “pip install”. Check out: Use your phone’s camera to identify emojis in the real world. Can you find all the emojis before time expires? 3. Access to online user activity. We can create machine learning models that take advantage of user activity such as user clicks, user cursor movements, etc. 4. User data does not leave client side. User data used for training and prediction purposes does not have to leave the client side. This ensures user data privacy. 5. Model once, run everywhere. 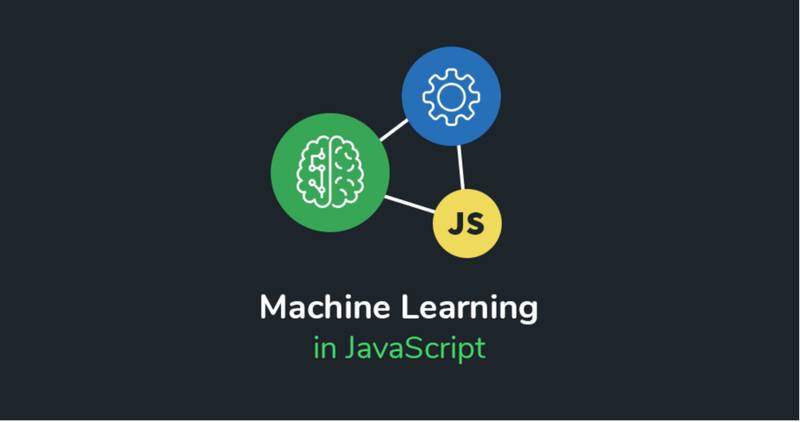 There are a number of JS libraries using which one can develop machine learning models. However, TensorFlow.js is the most popular. Develop Machine Learning models in the browser. TensorFlow.js provides flexible and intuitive APIs for building and training models. Use pre-trained Machine Learning models and retrain them to fit user-specific data. TensorFlow.js provides convertors which allows us to use existing TensorFlow models developed using Python. One of the best demos that I found out on TensorFlow.js’s website was Webcam Controller. 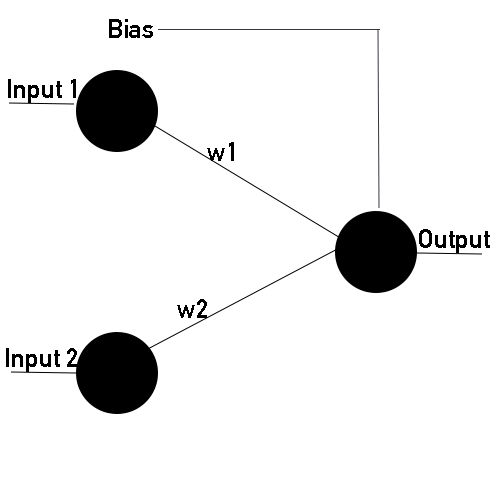 We will be trying to create a neural network which would output a value of 1 on an input of [0,0] and a value of 0 on an input of [0,1] or [1,0] or [1,1]. This is a linear classification problem. We can understand it by plotting these points on a 2d plane. Scatter plot for the NOR data points. To create our neural network model, we start by including TensorFlow.js script in our HTML document using the <script> tag. We can now use TensorFlow.js to create our model. We start by creating tensorflow variables for input and actual output data, and setting up weights and biases of our model. We now setup constants such as epochs and learning rate. Also, we train the model by applying a ‘Stochastic Gradient Descent’ optimiser. Once, the model is well-trained we can generate output by passing in values from our dataset. We use the following piece of code to generate output from our trained model. 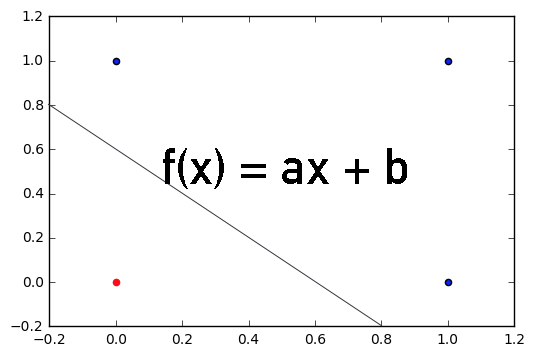 Below is the loss function graph that I plotted using Graph.js. You can take a look at the experiment here. 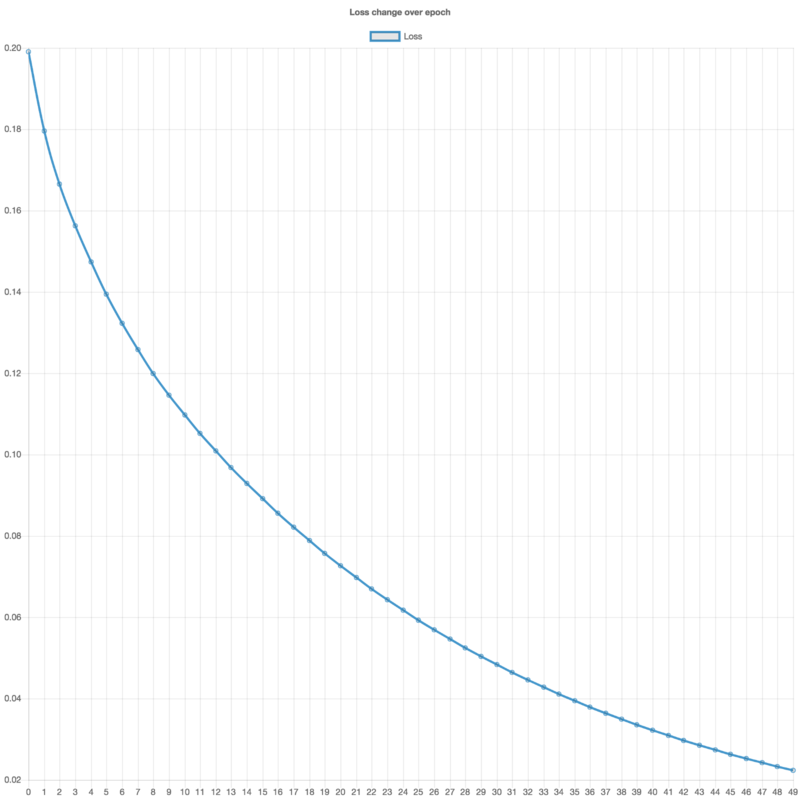 I have implemented the neural network we discussed along with a Chart.js visualisation of the loss function. That’s it! We have successfully developed a neural network model using TensorFlow.js. Full source code for the project is available here. 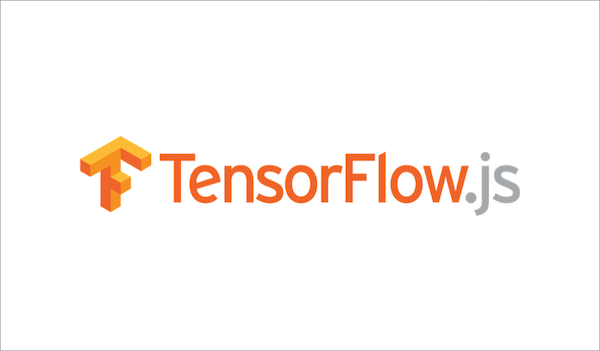 To know more about TensorFlow.js, I would recommend the official website. You could also watch this awesome video from TensorFlow Dev Summit 2018.